Edited by Robin Blankenship, it will satisfy those with a hunger for the dystopian, with 17 tales included! The book features cover art by Enggar Adirasa. You can read the full press release here, which includes information on Southern Haunts, another anthology released today by Seventh Star Press. My first (and hopefully not last!) 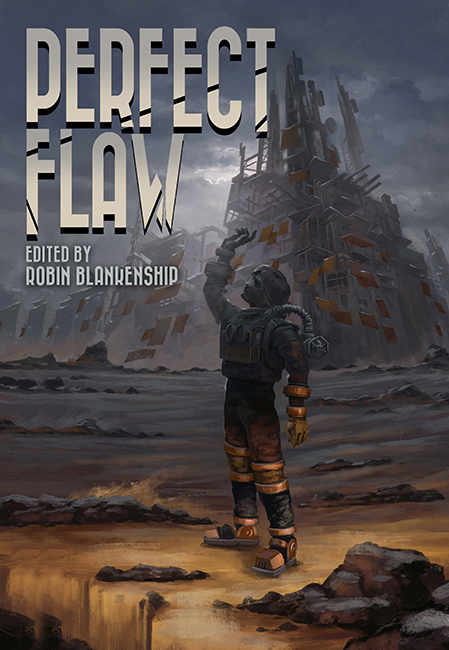 published story will be part of an upcoming anthology from Seventh Star Press, entitled ‘Perfect Flaw’. You can read a press release, which showcases the cover art, and includes a listing of stories and authors included, here. I’m going to be on pins ’til the end of the month!